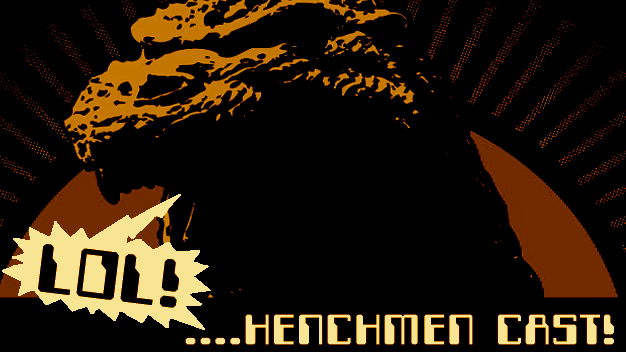 Here we go guys, another episode of Henchmen Cast. This week, as you can see, is full of Dragon Age 2 talk. Not so much spoiler-wise, more on the mechanics and overall structure of the game is it compares to Dragon Age: Origins. We've also got some Pokemon: Black and White details straight from the PokeMaster himself, Evan, as well as some news and the always awesome viewer questions from you all! Hope you enjoy it!